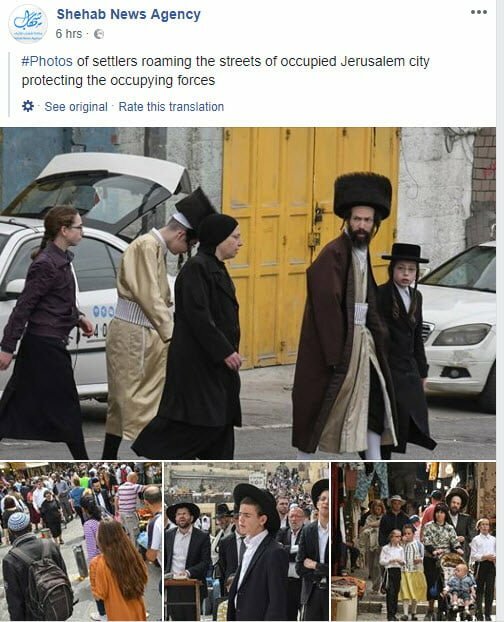 I say “bizarre” because these are photos of Jews going about their everyday business in Jerusalem. Apparently walking across the street, shopping, and praying at the Western Wall are all just a cunning front for acting as human shields for the IDF. Ingenious! Alternatively, this is yet another example of “turnspeak”, whereby the palestinians accuse us of things they do. And let’s face it – when it comes to acting as human shields, they are the trendsetters. By the way, those “ultra-Orthodox” in the top photo? 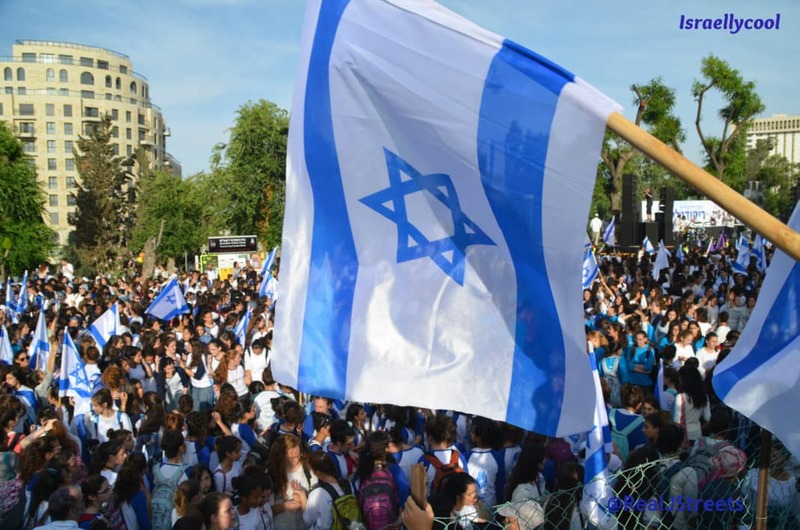 They likely do not support the state of Israel and certainly not the IDF.